When I am focused on my good, when I am in a state of seeing the world through the lens of gratitude, more good always comes my way. In the very moment of giving thanks we place an order to the Universe for more of what we want. 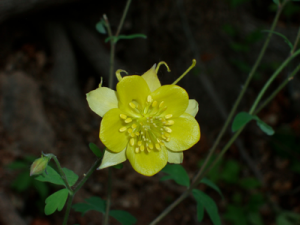 Last weekend my cup overflowed with beauty, bliss and bounty during the Boulder Creek Festival. I was honored to be of service and give loving messages from the angels and some dearly departed loved ones to those people guided to do so. I met so many kind people and I thank you all for stopping by our booth to say hello, ask questions, purchase a book or gift or have a reading. I am truly thankful God and all the messengers of the Light, and to all of you. May you remember you are held in the arms of the angels today and always!